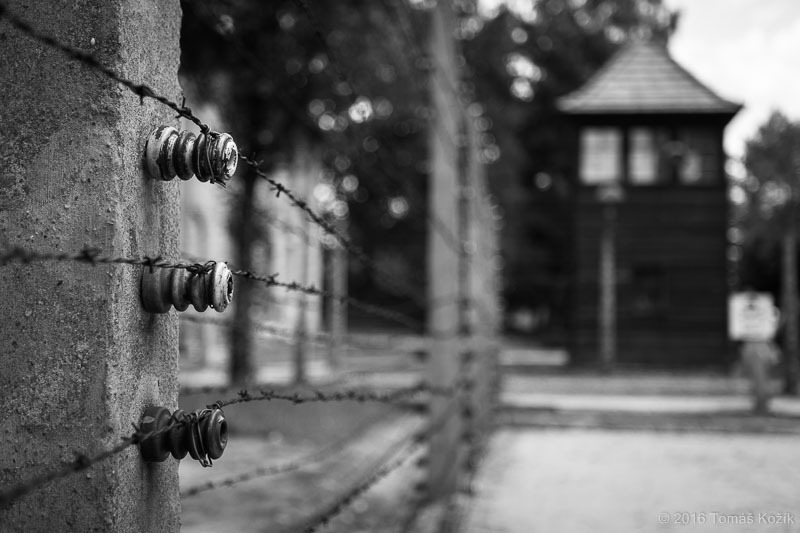 Three things I’ve realized in Auschwitz. 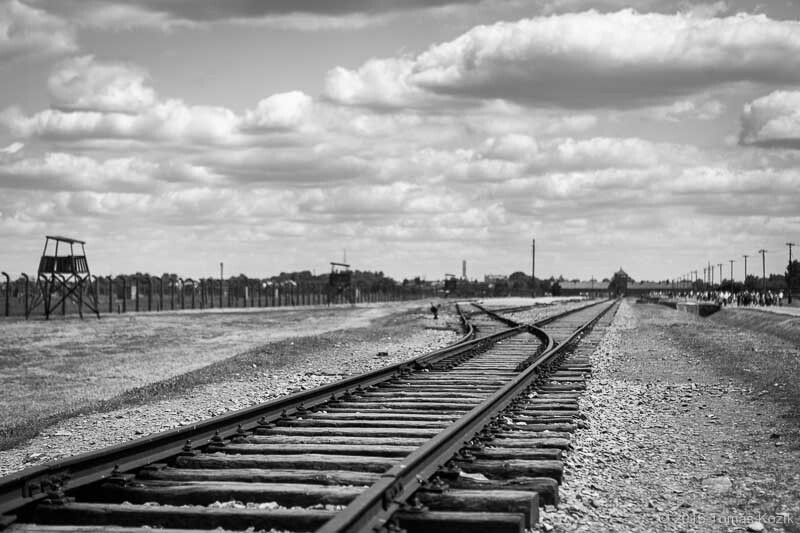 “Those who do not remember the past are condemned to repeat it.” This quote of George Santayana welcomes all visitors of the Auschwitz museum. The current situation in many European countries initiates a question though whether to remember is enough. I guess, it is equally important to understand. 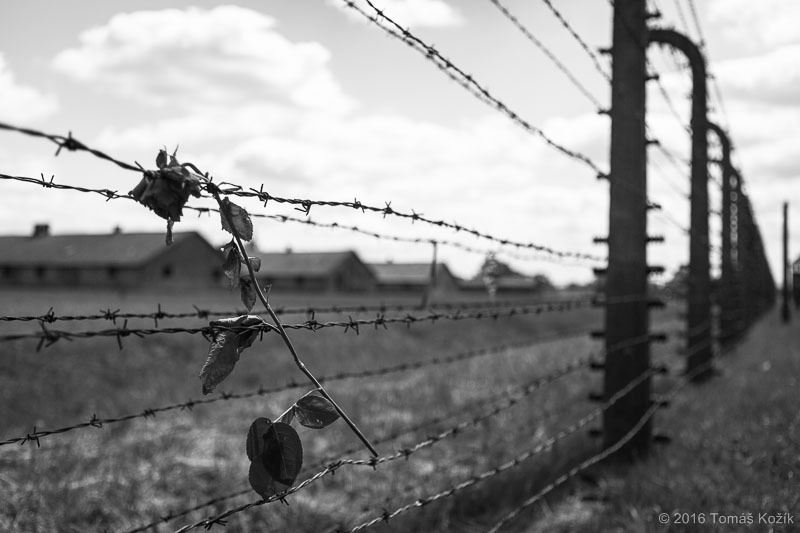 We need to understand that we are not different than people who lived at the times of creating and executing the idea of death camps. They were facing difficult times. We are facing difficult times. They lost their faith in international cooperation. We lost our faith that the European Union is a good thing for the nations of Europe. They believed that the Jews were a thread. We believe we are imperiled by the Muslims – or muslim immigrants in general. They couldn’t imagine that the conditions in concentration camps described by those who escaped were real. We cannot imagine that the stories told by volunteers taking care of the immigrants waiting in the camps are true. It seems to be our irrefutable destiny to repeat the past we believe we would never let happen. If you repeat a lie often enough, it becomes the truth. This famous quote of Goebbels is more current than at any time before. On one hand, the volume of available information is huge. On the other hand, anyone can release any information regardless its authenticity or veracity. In such conditions it has become almost impossible for a common man to figure out what is true, what is wright and what is propaganda only. In the meantime, we have therefore given up the fight with the media and simply accept their interpretation of current events and available information. We have become victims of the information war. We have given up the search for our own opinion and have simply taken over the one it is offered to us. We have skipped discussions on hot topics, we have given up the search for constructive solutions since we don’t believe anymore that there are some. Tired of the complicated situation, of the complicated world, of the complicated political games we have accepted primitive entertainment and simple solutions. We prefer the black-and-white view of the world and support anyone who promotes it. Results of Slovak elections 2016 were shocking for many of us. Right wing extremists have gained 8% of votes and got in Slovak Parliament. As it later turned out, this radical neonacist party has supporters mostly among young people who elected for the first time. It is nothing new under the sun that young people tend to be radical. They simply miss the necessary life experience in order to see that the world is not black-and-white. And so it is easy to manipulate them. Success of the right wing extremist party in the election caused a very emotional society-wide discussion on how we educate and bring up our children. It was a surprising and unexpected discovery that they share such opinions. In reaction to that it was e.g. suggested that the visit of Auschwitz museum should be obligatory. But is that enough? When we visited Auschwitz it somehow happened that we went through the museum at the same time as a group of Slovak high school students. For them it was obviously a very boring excursion. They demonstrated it with stupid remarks, laughter, ignorance. What was wrong here? Was it the way of information transmission that bored them and failed in catching their attention? Or could the cause be more general? Maybe without realizing it these young people just copied behavior patterns seen somewhere else. I guess, we talk here about something that cannot be transmitted as information. We talk about empathy. Empathy is not rational, it is even not age-relevant. To be indifferent to suffering, torture, humiliation and death – that must have a completely different roots than teenager’s tendency to radicalism. Empathy is something we learn from our role models. Who are the role models of these young people though? More photos from Poland on www.tomaskozik.com.